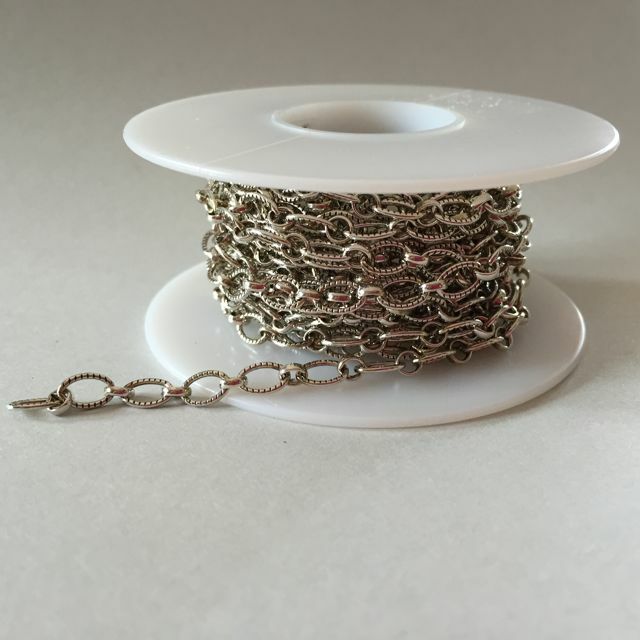 Most beading stores sell chain by the foot. 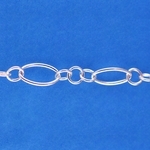 We sell many of our chain styles by the INCH. 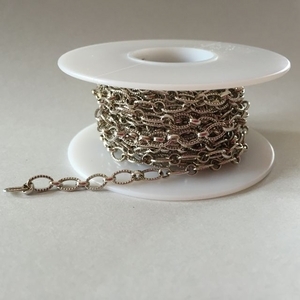 We cannot accept returns on chain since it's been cut from the spool. If you don't see the quantity you are looking for, contact us as we may have more in stock.